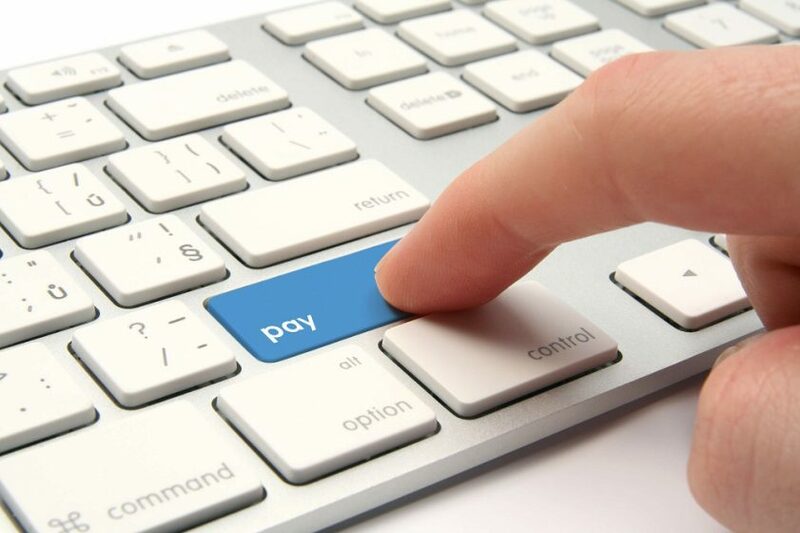 The notion of payments system is unknown to many people. But when it comes to Canada it is even more complicated because two systems process the payments, the Large Value Transfer System, and Automated Clearing Settlement System. Payments Canada owns both of them, and if you are interested in finding more information about them, it is advisable to check the official website of the operator. Payment systems in Canada – what’s there to know? Microsoft's ongoing push to get automakers, retailers and other businesses onto its cloud computing platform helped power the company's third-quarter earnings ahead of Wall Street expectations Wednesday. With earnings weighed down by hefty legal bills, the social media giant reported first quarter net income of 85 cents US. The results missed Wall Street expectations of $1.66 per share. © Copyright 2019 - Payment System Review. All Rights Reserved.